Okay, before I start, I just have to whine that's it's really, really hot in my office. Iced coffee anyone? The weirdest thing about knitting design publishing is that you often do everything online. All these collaborators, editors, publishers, who might never meet in person. 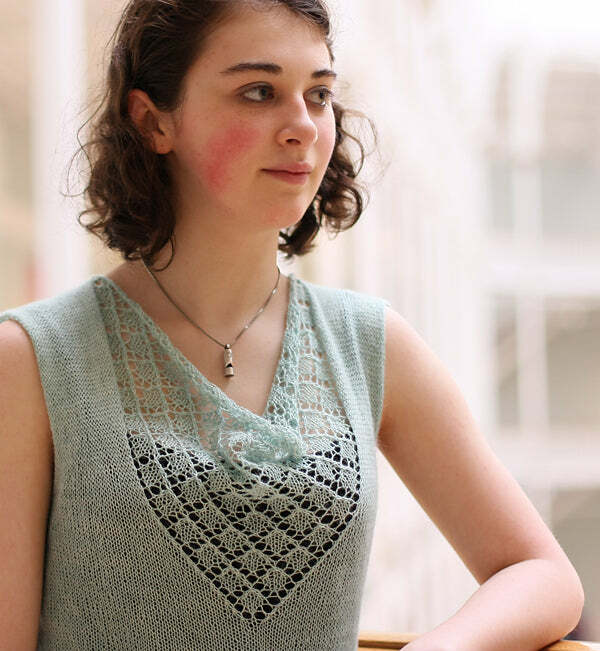 I saw Emily Wessel's (of Tin Can Knits) new design, Raindrops, in SweetGeorgia's newsletter today, and had to e-introduce myself. It's such a lovely design, and both Emily and I are going to be part of a group of designers in a new publication (that I can say no more about, but will soon, wink wink). And after a lovely e-conversation (in which we find out funny coincidences, like she was raised in Black Creek, which is just north of where I just moved from, Courtenay, on Vancouver Island), she gifted me a copy of her recent book, Handmade in UK. There are so many patterns coming out on Ravelry these days that it's hard to stay up to date, so I'm very glad I got a chance to look through this lovely collection. 10 patterns, all with a little lace, in a wonderful variety of accessories, home knits and sweaters. For $16? What a bargain. And I believe you can try out Estuary on Knitty. Isn't Bonny very charming? So light and pretty. The photos for Vivid makes me want to knit a blanket. 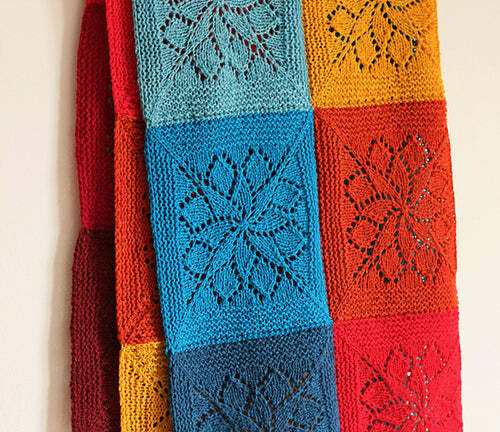 And speaking of lace, I just posted a little photo tutorial on how to block knitted lace! Good timing! 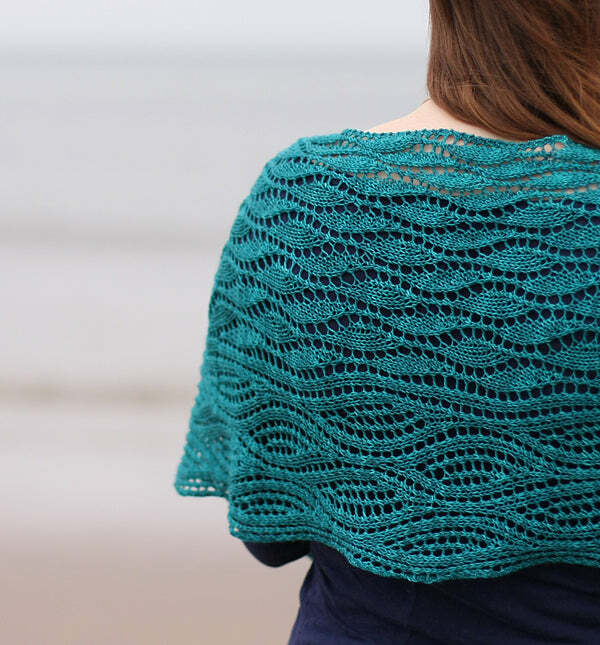 You might wonder what the pattern is for the shawl in the lace blocking tutorial; it's a new and improved version of the Oaklet Shawl, coming soon!